Kim Dotcom is offering a bounty of €10,000 (approx. US$13,580) to the first person who breaks its newly launched file storage service. Mega's launch last month was meet by criticism from multiple security researchers, Kim Dotcom announced a prize to the hackers last week. Kim tweeted,"#Mega‘s open source encryption remains unbroken! We’ll offer 10,000 EURO to anyone who can break it. Expect a blog post today." Dotcom believes the improvements made to his service’s security have made the site close to unbreakable, and Mega staff remain bullish about the site’s privacy qualities. Less than two weeks old, Mega passed 1 million registered users after just one day online, and is storing nearly 50 million files. Mega continues to face claims of illegal filesharing on the site. Dotcom claimed this week that only 0.001 percent of files on Mega have been removed for potential copyright infringement. The company blocked a third-party search engine from accessing publicly available files shared by Mega users. 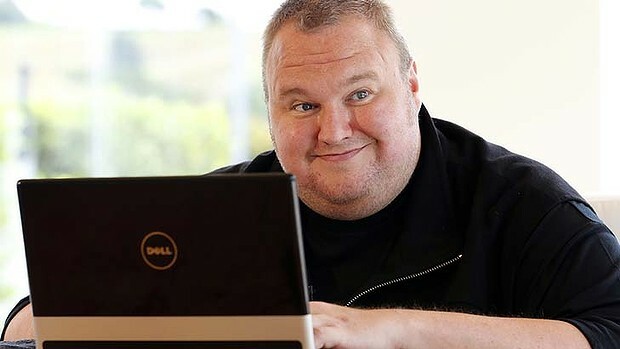 Dotcom earlier reported that the site would be “powered by legality and protected by the law”. The company revealed that about 20 lawyers have advised them on copyright violation.